NASHVILLE – An investigation by Special Agents with the Tennessee Bureau of Investigation has resulted in the indictment and arrest of a Waverly man, who faces a theft charge for stealing from Humphreys County. At the request of 23rd District Attorney General Ray Crouch, on July 11, 2016, TBI Agents joined investigators with the Tennessee Office of the Comptroller in investigating a theft allegation. At that time, Michael Simpson was the Humphreys County District 2 Fire Chief. During the course of the investigation, Agents developed information that between January 2014 and August 2016, Simpson stole approximately $75,691 from the Humphreys County Fire Department and Humphreys County. The investigation revealed that Simpson used two banks account of which he had sole control to disperse some of the funds to his personal credit cards, and to make personal purchases. 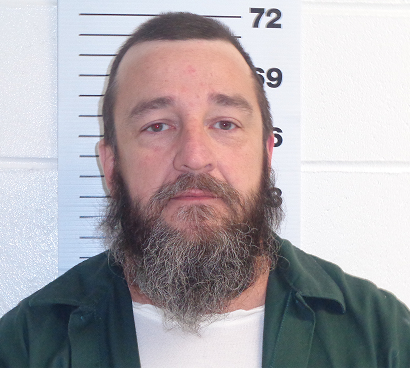 On December 4th, the Humphreys County Grand Jury returned an indictment charging Michael Simpson (DOB 1/04/1972) with one count of Theft over $60,000. He was arrested Tuesday and booked into the Humphreys County Jail on a $75,000 bond.